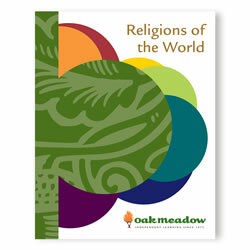 Over the course of 18 lessons, students explore many facets of the religious experience. In a comparative approach, religions of the world are examined from historical, cultural, and philosophical perspectives. Students are encouraged to engage with the material through a wide variety of writing and reflective exercises which require individual interpretation. With objectivity as well as appreciation and respect for reverence, symbolism, and ritual, this course provides a comprehensive introduction to the study of comparative religion.